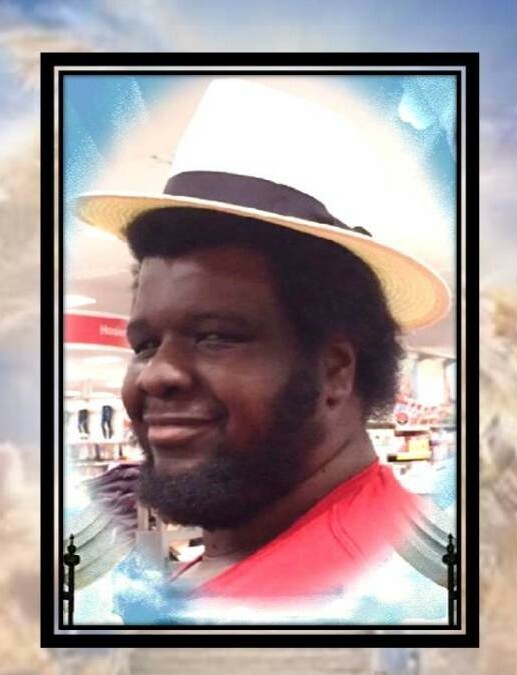 HAYES, Fredrick born December 1, 1984, in St.Petersburg FL, deceased April 3, 2019. He leaves behind his mother, Earlean Ruffin; five brothers; two sisters; four nieces; four nephews; two aunts; three uncles; three sisters-in-law, and a host of family and friends. Special thanks to his job, Target, and associates. Visitation will be held on Friday from 6-8 pm at Zion Hill Mortuary.